PARKROYAL Parramatta stands on the bank of the Parramatta River, which feeds into Sydney Harbour, in the centre of the premium shopping and entertainment belt on Church Street. Relax and unwind in one of our 286 rooms or suites in this stylish hotel located in a commercial area of western Sydney, where business and leisure travellers converge. Anything is possible with our wide range of available 13 meeting spaces. PARKROYAL Parramatta offers a variety of conference and banquet rooms designed to accommodate from 10 to 500 individuals in theatre style. Our convenient location in the heart of Parramatta's fashionable Church Street provides easy access from your hotel to dining and shopping in Sydney. Whether you're looking for an al fresco café that serves the best coffee in the neighbourhood or a club where those in the know go, simply ask our helpful PARKROYAL People, and they will happily connect you to the best of everything near your Parramatta Hotel. PARKROYAL Parramatta offer two great food and beverage outlets. TABLE:30 restaurant overlooks the newly refurbished atrium lobby, and is the perfect spot in Parramatta for a meal or coffee at any time. 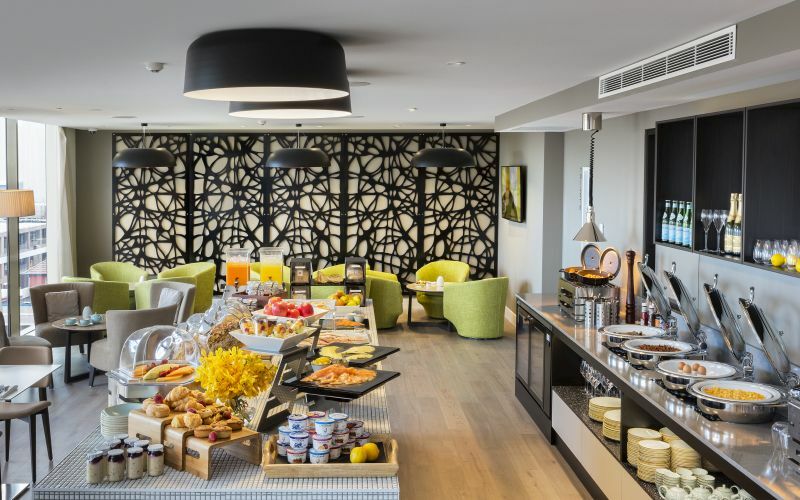 You can also relax with a drink at BAR:30 & BISTRO, conveniently located adjacently to the lobby and offering local and international wines as well as a fresh tapas menu. Whether for breakfast, lunch or dinner, our Parramatta restaurants are sure to delight. The health conscious may take advantage of complimentary gym membership to inhouse local fully equipped gymnasium or enjoy a refreshing break in the Hotel's outdoor swimming pool located on the 1st floor. Located onsite, Staging Connections offers tailored solutions that combine technical know-how and practical how-to for every type of event. No matter how large or small your event is, Staging Connections work alongside you to create the right event for a successful result. We provide our guests with dependable service and a wide range of audio-visual options so that every meeting or conference you host in Parramatta is successful. The 24-hour Business Centre offers a comprehensive range of business services, broadband high speed Internet access, photocopying, faxing, typing and binding. 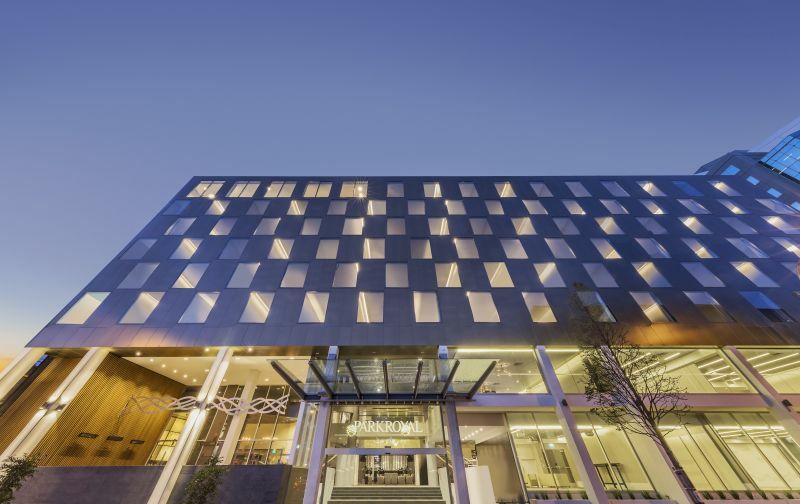 Featuring a brand new seven-storey tower and Western Sydney's first hotel Club Lounge and Club Rooms, the freshly refurbished hotel brings a new level of accommodation, dining, meeting and event experiences to Parramatta CBD. Gourmet canapés and flowing champagne marked the opening of the freshly redeveloped PARKROYAL Parramatta. Minister for Trade, Tourism and Special Events, the Hon. Stuart Ayres and VIPs celebrated the hotel’s recent extension and 30th anniversary with an intimate, invite-only cocktail event on Thursday 15th September at the hotel. Celebration is in the air as 2016 marks the 30th anniversary of PARKROYAL Parramatta. 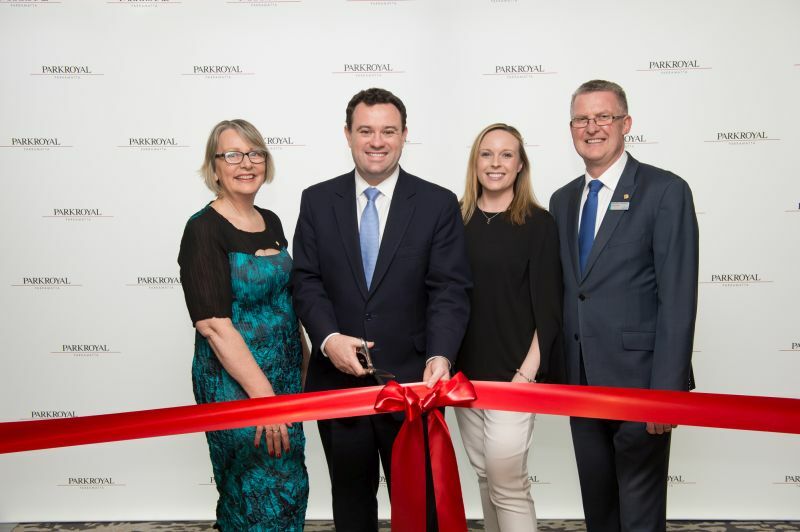 As the largest hotel in Sydney's dual CBD, PARKROYAL Parramatta continues to deliver excellent service and state-of-the-art facilities followed by a $25 million refurbishment and extension unveiled last month. On Monday August 22, Western Sydney will welcome its very first hotel Club Lounge and Club Rooms at PARKROYAL Parramatta. Excitement is building in Western Sydney. 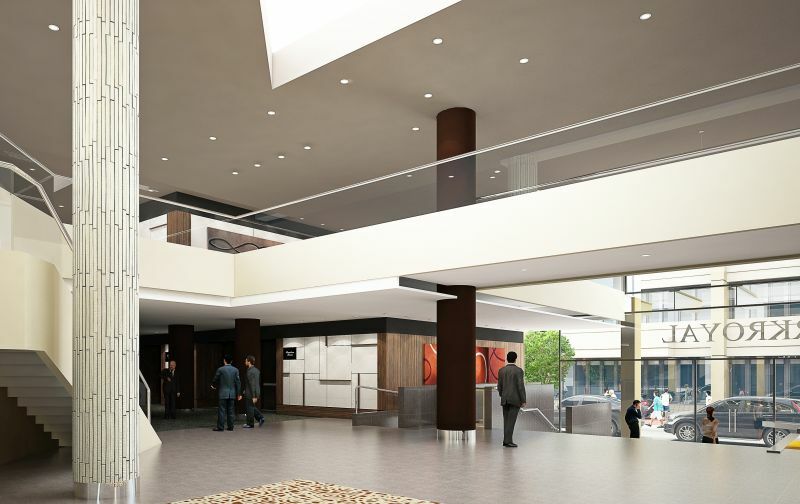 PARKROYAL Parramatta is set to bring a new level of accommodation, dining, meeting and event experiences to the heart of Sydney's dual CBD this August 2016, following a $25 million refurbishment and extension.